V.A. 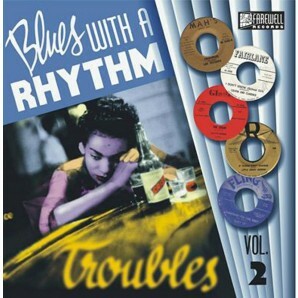 'Blues With A Rhythm Vol. 2 ‘Troubles‘' 10"